Thanks to Burney Marsh for the identification. 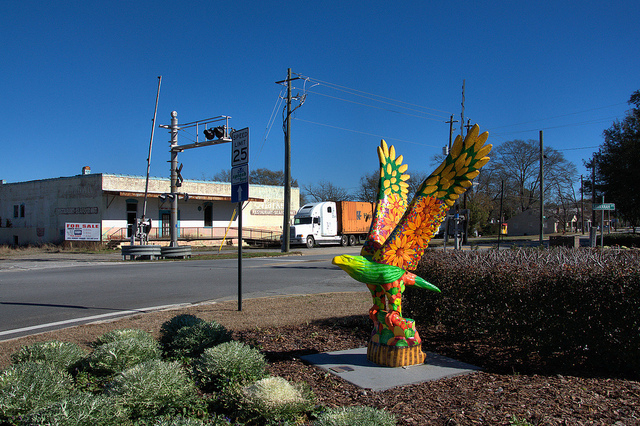 Just across East Main Street, in Triangle Park, is one of several unique sculptures located around Statesboro honoring Georgia Southern’s Eagles football team. This one, designed by Colleen Breyer and Wesley Stewart is entitled Farmer’s Market. This neighborhood has undergone a bit of a renaissance recently and is now home to Eagle Creek Brewery, a popular brewpub and a first for Statesboro. And it’s been torn down. Sorry to hear, but considering its bad condition, it seemed it was all that could be done. Years ago, it would have made a nice rehab, but too much time has passed. This is the Alfred Dorman building. 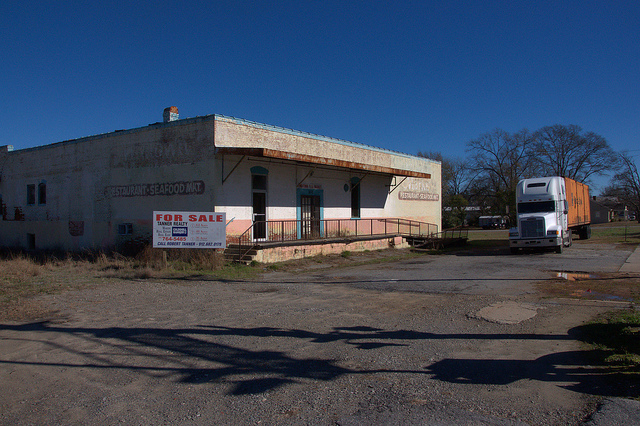 Dorman was a successful wholesale dry goods merchant. 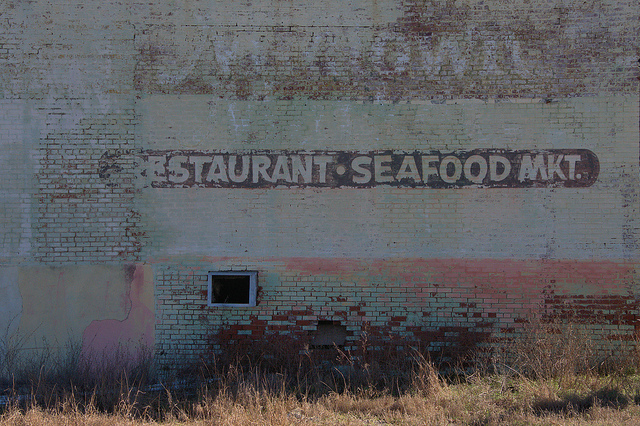 It was unused for many years, until a group of antique dealers rented it, then a “Catfish” restaurant that was excellent, but did not last. There was a Dorman building where the Sea Island Bank parking lot is presently, East of the bank. Dorman and his wife purchased the historic Brooks Simmons mansion on Savnnah Avenue in 1930.